I did not know what to expect when I heard that an Amar Chitra Katha learning centre, the first of its kind in the country, was coming up in manna Hyderabad. But the words Amar Chitra Katha did evoke nostalgia and before I made my way to this centre in Jubilee Hills, a trip down memory lane was warranted. 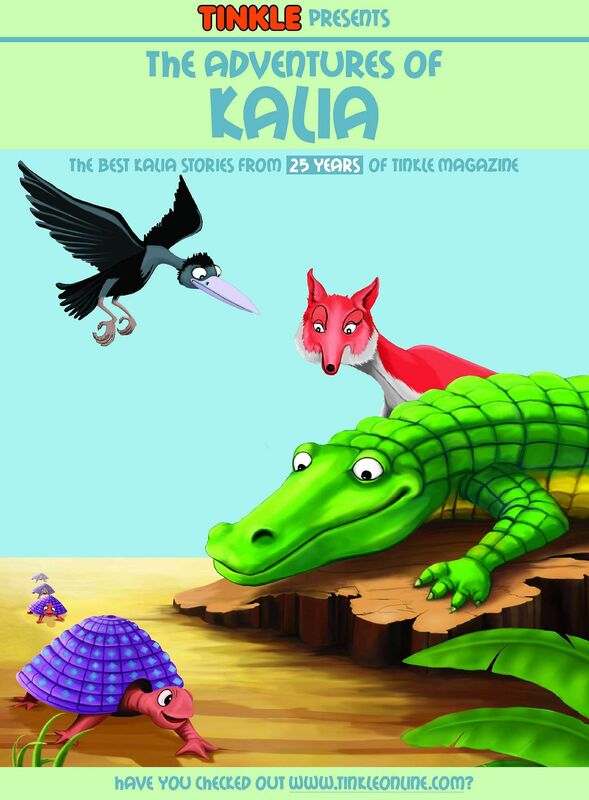 If not at home, copies of Amar Chitra Katha (India's largest selling comic book series based on India mythology, folklore and history) or its sister publication, Tinkle (a children's anthology) could be found in abundance at the school library. Unlike other heavier and more serious-looking books which gathered dust in a corner, this company's books would be dog-eared since they were such page-turners. 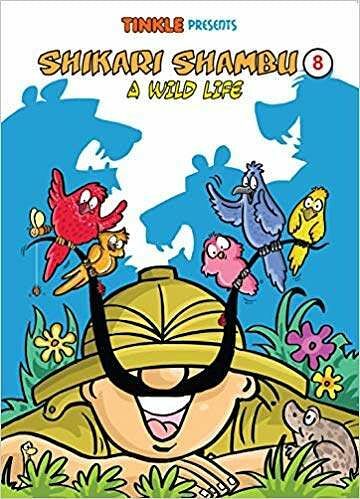 It was in between the pages of Tinkle where I was acquainted with friends like Shikari Shambu, the accidental hunter who despite being a funny and clumsy coward was hailed as courageous, and Suppandi, the silly simpleton who worked as a servant in households. Fast forward to Amar Chitra Katha Alive (ACK Alive), a centre for learning that opened its doors to learners and fandoms alike on March 31, 2019. Situated adjacent to the famed Ramanaidu Studios, this three-storeyed building occupies 10,000 sq ft of land. Its happy yellow walls beckoned me inside and the moment I stepped in, I time-travelled back to my school library, praying that the bell never goes off and the next class never starts so that I can spend some more time with my new paper friends. When Lord Krishna vanquishes the evil rakshasa Kamsa for the aristocracies he doled out on his kingdom, he, along with his brother Lord Balarama, travelled to the ashram of Sage Sandeepini. There they learnt 64 art forms and 14 sciences in 64 days. Where in this modern-day world can one find such a place? As an answer to this question, Kishore Biyani, Founder and Chief Executive Officer of Future Group; Anuraag Agarwal, CEO, Amar Chitra Katha; Vidisha Bageree, Director and Telugu heartthrob Rana Daggubati came together to set up ACK Alive. 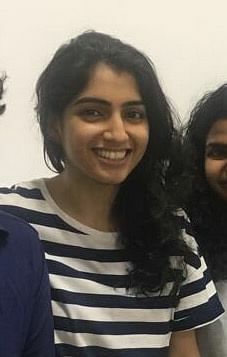 Speaking to Vidhisha Bageree over a call, she tells us how, "Our country is so rich in art forms which is why we need a centre like this which encourages you to experience, if not master, an art." When they say art, they don't just refer to kalarippayattu, yoga, pottery, music and so on, it also includes STEM camps, acro yoga, public speaking, filmmaking and so much more. A beautiful amalgamation of the past we shouldn't forget and the future we need to keep in mind. In this way, ACK Alive serves a purpose to both children and adults. "If you are a student about to make a commitment to a three-year bachelor's course, you can try out the various activities here that apply to your field to test the waters. If you are an adult lost in the corporate jungle, this is a place you can learn for the sake of learning, not for competition," explains Vidhisha. This is why they give more importance to quarterly exhibits which provide a chance to showcase what one has learnt instead of giving away certificates. The centre truly promotes learning for the joy of it. So what is the big ACK connection through it all? "It's about going back to your roots, which is why you will not see ballet, jazz or tap dancing classes. We are trying to revive our own culture at the end of the day," explains Vidhisha about this multi-activity centre. And it doesn't end at just this centre. Smaller satellite centres can be expected to mushroom in other parts of Hyderabad, while other centres across India are being planned as we speak, she informs. Meanwhile, the ACK Alive Hyderabad centre's terrace is being developed to hold pottery classes and a maker's studio is in the works too. So, in conclusion, ACK Live doesn't just serve nostalgia to those who have been brought up on a healthy diet of Amar Chitra Katha or Tinkle, it is a place of learning that aims for you to seek the future while being rooted in India's history. I discovered that there is yoga beyond asanas and meditation in a conversation with Yoga Acharya Harshita Soni. "Asana is the most tangible form of yoga, something you can exhibit easily. The world is attracted to complicated asanas and when people discover that they can't do it themselves, they conclude that they can't do yoga at all," says the 36-year-old. It is the breath, she asserts, that is more important as out of the 195 yoga sutras of Maharishi Patanjali, only three talk about asanas. "Which is why I try and spend the first 15 minutes of the class just observing the breath of students, this is where the therapeutic aspect fo yoga lies," explains the young yogini who teaches yoga to children and adults at the centre. In fact, she feels that yoga needs to be in mainstream healthcare, yoga therapists should have a cubicle in every hospital. Ranjani Sivakumar believes in the philosophy that students are the best teachers, especially because of the kind of questions they throw up. Coming from curious children, an example of these "cute" questions would be 'Why do we sing sa pa sa and not ri da ri?' "These questions help artists see music from different angles," says the 37-year-old. Talking about the importance of learning art forms, the performer who loves to teach says, "A sadhana of any art form truly brings alive a person's spirit." The fact that when you sing something to a child, they might fail to pick up the lyrics, but can surely sing the tune right back proves that music comes naturally to all of us, she explains. ACK Alive gives you the opportunity to learn these art forms and this space is not just for children, this is for everyone who is willing to learn, she points out. 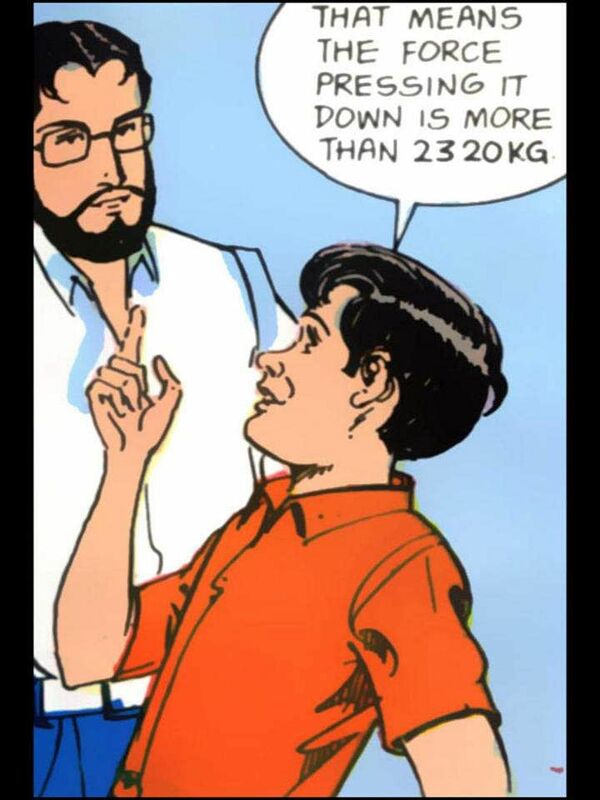 Prateek Dhruva does storytelling and develops curriculum for it at the ACK Alive centre. Largely, this 32-year-old indulges in fictional, oral and theatrical storytelling where his body language and voice plays a huge role. 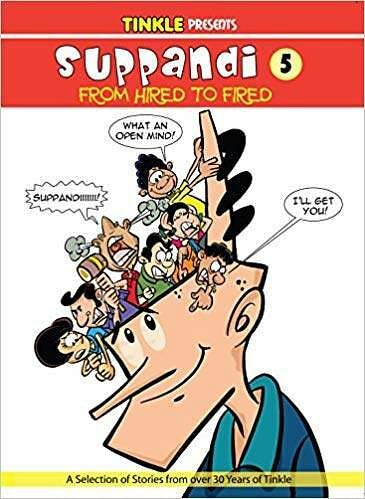 He also converts the comics for narration and in the process, adds a little more narrative, description and "find the voice and the body language with which to tell the story," he explains. So how does storytelling stand on its own in a world where there are several mediums through which stories are being told? "We need to give children a taste of what the characters would sound like while reading so that every time they read, they are going to read the story with a particular voice or with a little bit of theatre in that story," points out Prateek who is originally from Mumbai.